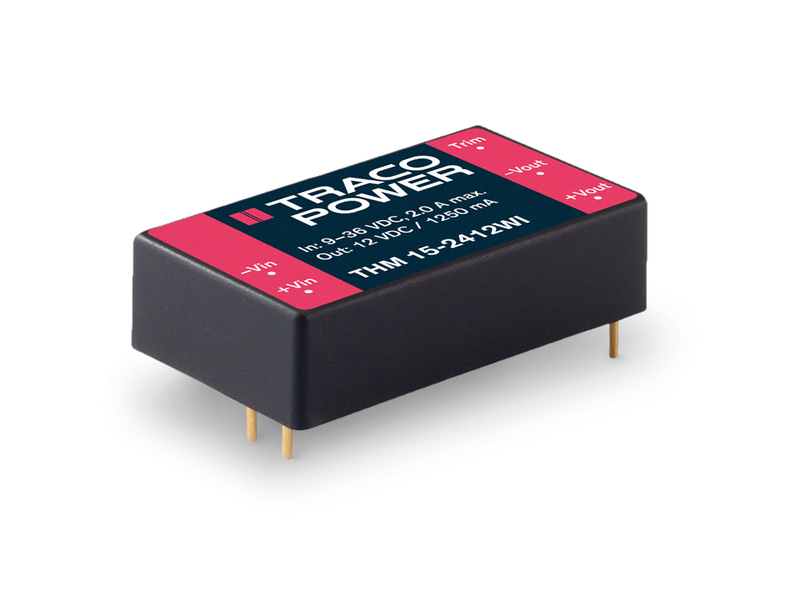 The THM series is a 3~30 watt range of medical DC-DC converters in high-density packages with either wide 2:1 or ultra-wide 4:1 input ranges. They provide a reinforced isolation system for 5000 VACrms isolation (250VACrms working voltage) and a very low leakage current of less than 2.5 μA. The units are approved to IEC/EN/ES 60601-1 3rd edition for 2 x MOPP (Means Of Patient Protection) and BF Compliance with an ISO 14971 risk management file.